Andy Burnham, the Mayor of Greater Manchester, has confirmed he will join the lineup of headline speakers at ukactive’s Active Uprising next month. The former Health Secretary will lead the debate, along with Great Britain’s most successful female Olympian Laura Kenny, EXOS founder Mark Verstegen, and Mike Collier, the man behind McLaren Applied Technology’s Human Performance Centre of Excellence. The Mayor is set to address a cross-sector audience of more than 1,000 delegates at Manchester Central on Thursday 21 June, sharing his views on the importance of physical activity in building cohesive communities, and underlining how local government is perfectly placed to help people build physical activity into their lives. Active Uprising is a multi-day celebration of physical activity, supported by headline sponsor Willmott Dixon and opening with the Conference, which will bring together five major streams spanning the sector: SWEAT North, ActiveLab, Community, ukactive Kids and Ignite. 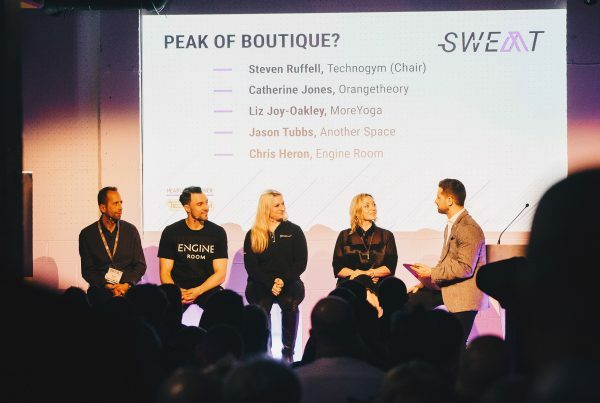 SWEAT North brings the popular boutique fitness event SWEAT from east London to Manchester – exploring how the boutique boom has spread across the country and asking how studios across every region can harness their unique selling point to build a loyal customer base. 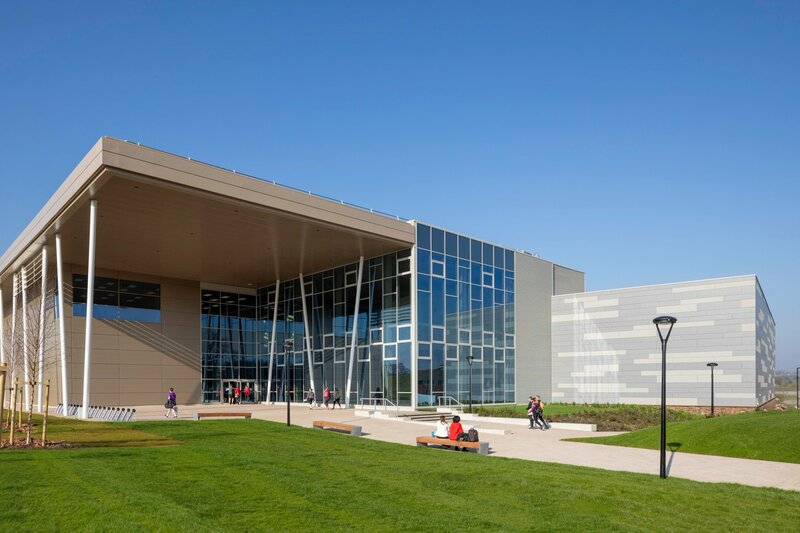 Innovation is a central theme throughout the day, but perhaps most prominently in the Active Lab strand, with sessions on ‘Investing in the future of ﬁtness’ and ‘Disrupt or be disrupted’. In the final session, thought-leaders in tech and innovation from across the UK will converge for Active Lab Live! as 11 companies from this year’s startup accelerator programme pitch their products in a live finale – with the winner decided by the audience. The Conference also includes a revamped Ignite strand, offering key insights on management and leadership for mid-level managers looking to make the next big step. 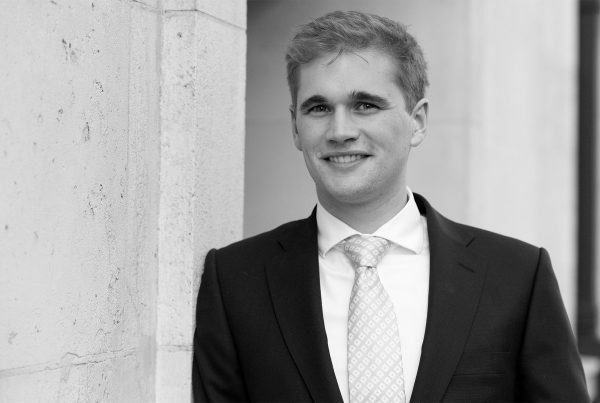 Niall Cluley, Managing Director at Dragon Fish UK, will deliver a masterclass on customer centricity, and Cathy MacDonald, from Art of Communication will present ‘Listening differently – an approach to negotiation’. The ukactive Kids strand will be dedicated to children’s health, with two sessions highlighting the need for a whole-systems approach to tackling childhood inactivity. The first, ‘More children, more active, more often: a recipe for success!’ features Nick Fuller MBE, CEO of EdComs; Dr Lawrence Foweather, from Liverpool John Moores University, the BBC Learning Executive Producer Dan Gooding and teachers Jay Clarke and Rebecca Myers from the Active Kids Do Better programme. The second session, ‘It takes a whole community to raise a health child’ will include John Shiels and Jen Mildenhall, CEO and Primary Schools Manager of the Manchester United Foundation respectively; Core Health and Wellness Clinical Director Stefaan Vossen; Dr Davina Desiszczyz and Active Tameside Head of Education and Sport Andy Dwyer. The final strand is Community, which will examine how cross-sector partnerships, local organisations and local government can come together to create a healthy and cohesive community. 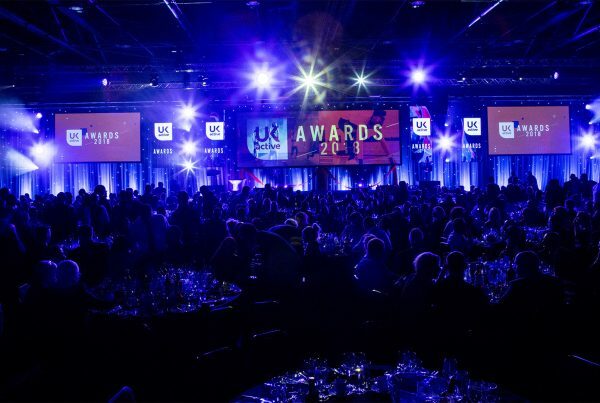 In the evening, the venue will host the much-anticipated ukactive Awards which replace the industry’s flagship Flame Awards. A wider array of categories aims to better celebrate the broad range of leaders getting more people active, from Campaign of the Year to the Unsung Hero Award. The glittering awards ceremony will culminate with an after-party featuring renowned DJs The Menendez Brothers, who will bring their high-energy mix of house grooves, garage cuts and hip-hop anthems to the Manchester Central dance-floor. Friday morning will see the kick-off of the Active Uprising Weekend, with a major partner helping to get things started by activating communities across Greater Manchester from 22 to 23 June. With the support of local activity providers and both regional and local Government, there will be a range of free activities available for people to get active and discover the fun of fitness, putting the sector’s commitment to physical activity into immediate action. Also supporting Active Uprising are an array of world-class partners that include MYZONE, Matrix, Technogym, Active IQ, Matrix, miha bodytec, eGym, Ojmar, Alliance Leisure, Life Fitness, Jonas, Manchester City FC, ODI, Keiser, Gladstone, Premier Global NASM, MindBody and DFC. Mayor of Greater Manchester Andy Burnham said: “Greater Manchester is delighted to welcome ukactive’s Active Uprising Conference in June. This is a great opportunity to celebrate the fantastic work of the physical activity and sport sector in supporting happier, healthier and successful communities across the UK. It is also an opportunity to once again lift our sights, set new levels of ambition for our work and come together to shape future plans. CEO of ukactive Steven Ward said: “We’re proud to announce that Andy Burnham is joining the line-up for Active Uprising, underlining this event’s importance to the region and the broader agenda for public health.